For further information on services please contact us or call us on 01932 570099. Cross infection control is something that we take very seriously. All members of staff follow a strict protocol at this practice, ensuring every precaution is taken. At Estetica we pride ourselves on our professionalism and reliability. We are always happy to hear your comments and feedback in order to improve our service. If you are in pain during surgery hours, please call us and every effort will be made to see you as soon as possible. Call 07733 224 823 up to 10:00pm Monday - Saturday and up to 6:00pm on Sundays. If you are an existing patient, undergoing treatment, there is no call out fee - as long as your dental emergency relates to current tretments. If you are an existing patient, or have used our services in the past, and need an appointment for a dental emergency, a fee of £245 will be charged to reopen the surgery. This is in addition to the cost of the emergency tretment. In the case of swelling, bleeding or unknown facial pain outside our emergency hours, please visit your closest A & E hospital department. If you are not entirely satisfied with any aspect of our care or service please let us know as soon as possible to allow us to address your concerns promptly. We will never discriminate against patients who have made a complaint. Please address all complaints to Sina Salimi who is the Practice Owner. If we cannot resolve your complaint immediately it will be acknowledged in writing within 3 working days and we aim to provide a full response within 10 working days. 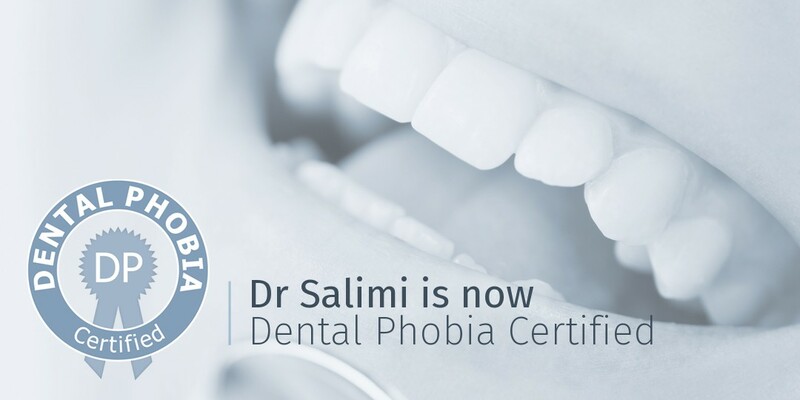 If dentist who treated you is unavailable, we will take brief details about the complaint and let you know when you can talk to a suitable team member as soon as possible. We will keep comprehensive and confidential records of your complaint, which will be stored securely. Only those persons who need to know about your complaint are informed about it and can access it.